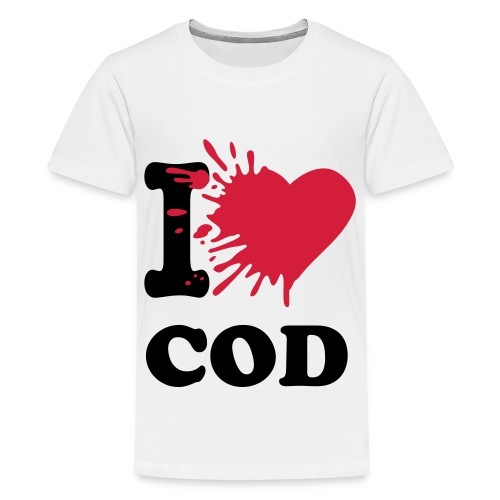 T-Shirt " I LOVE COD ". 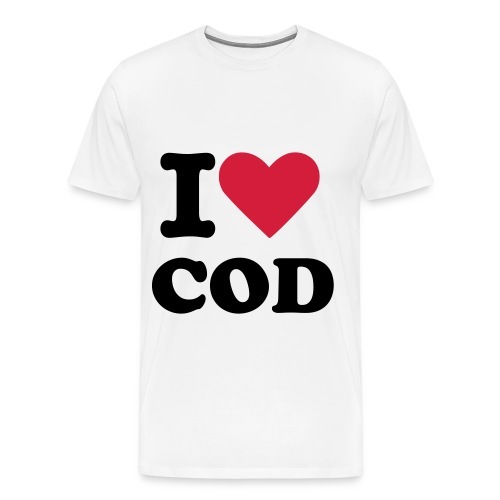 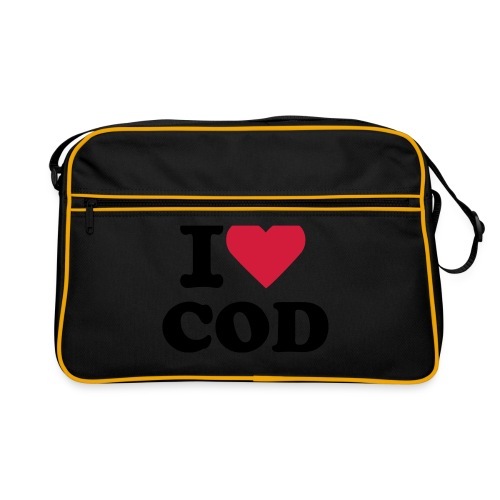 Tracolla " I LOVE COD ". 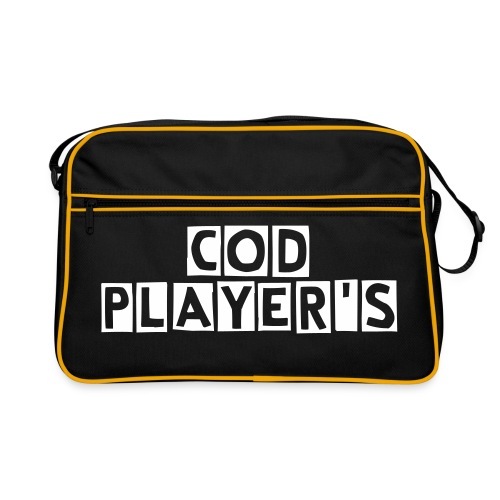 Tracolla " COD PLAYER'S ". 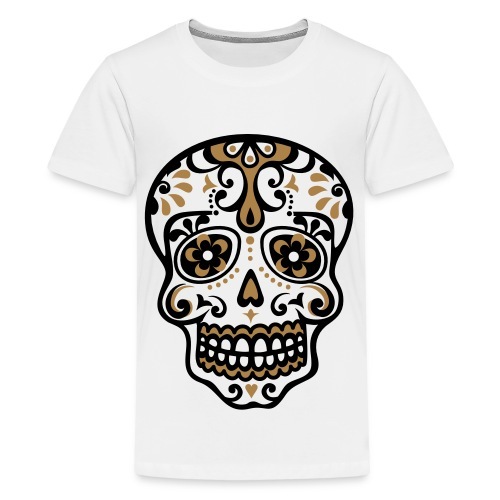 Cappello Invernale " SWAGG ". 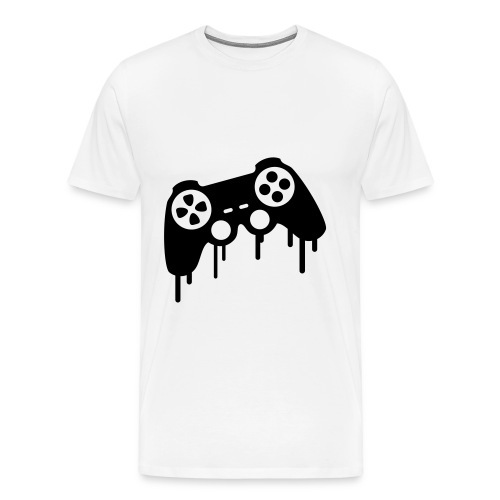 T-Shirt " GAMER BOY ".